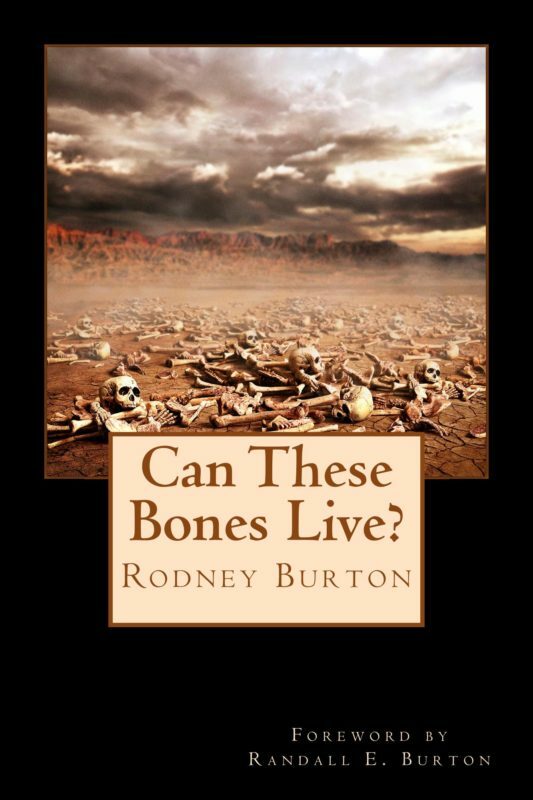 Welcome to the site dedicated to Minister & Author Rodney Burton. 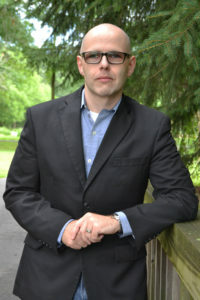 Please take a moment to check out his published books and other products, check out his blog, or contact him with any questions or requests for ministry. In January 2016, Rodney and his family became fully available for traveling ministry both domestically and internationally. His heart is to see God’s presence become more overwhelming than anything else in the life of the church. His history with, experience in, and desire for revival are contagious. Contact him today to schedule a special service, a conference, or a revival series of meetings. Rodney is also available for communication, networking, and meetings with pastors and other ministers. 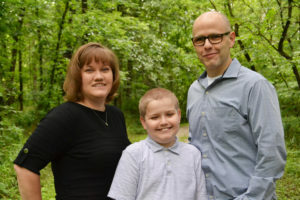 Be those interactions in person, online, or on the phone, Rodney enjoys befriending ministers and seeing Kingdom advancement happen through connection and relationship. God bless you as you pursue Jesus Christ and find His plan for your life!